The presence of flies can be a real annoyance to your customers. 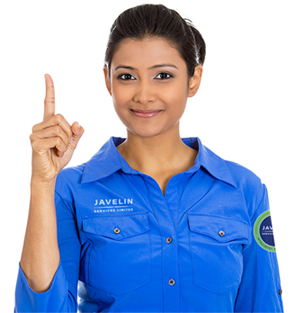 Javelin offers a wide range of Fly Control units, called Insect Light Traps (ILT’s) that use unique encapsulation technology and adhesive boards to capture and kill flying insects. Traditional electrified grid models are loud and distracting and create unhygienic conditions, by causing the fly body to explode, leaving body fragments, bacteria and pathogens on surfaces up to 6 feet away. If you are externally audited, then these traditional models could put your audit at risk. Our models come in both decorative and functional designs, and are silent in operation and can be installed in commercial kitchens, food and beverage outlets and hotels, providing a hygienic and fly-free environment for you and your customers. Our Insect Light Traps (ILT’s) have been designed to be hygienic and to meet all legal and health and safety requirements. ILT’s use glue boards to trap flies that remain attached to the glue board. There is no risk of food contamination and tests have shown that glue-boards kill flies 100% faster than Electric Fly Killer (EFK) units. ILT’s are silent in operation, killing flies discreetly so that guests aren’t disturbed by the zapping sound of a traditional EFK. MONITORING – Glue boards will be examined on a monthly basis and trends recorded over a set period of time for Platinum clients. 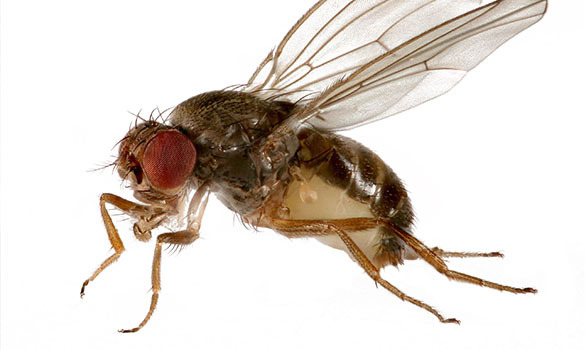 The size, species and quantities of trapped flies will be recorded to assist treatments and satisfy audit requirements. 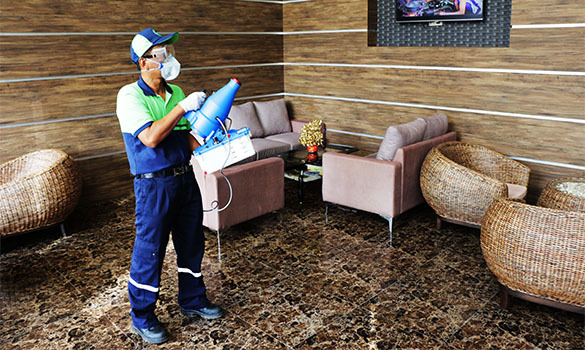 MAINTENANCE – We will perform regular maintenance of the units. Changing UV tubes and replacing glue boards, as well as keeping the grids free of dust to ensure 100% effectiveness. ULV/Misting treatment eliminates flies that are in rooms and buildings. ULV equipment emits a mist of tiny particles, allowing the active ingredient to remain suspended in the air for an extended period, increasing the likelihood of flies encountering the chemical and heightening its lethal efficiency.